Plasmaroid – Cardboard Augmented Reality Experience now available on Google Play. 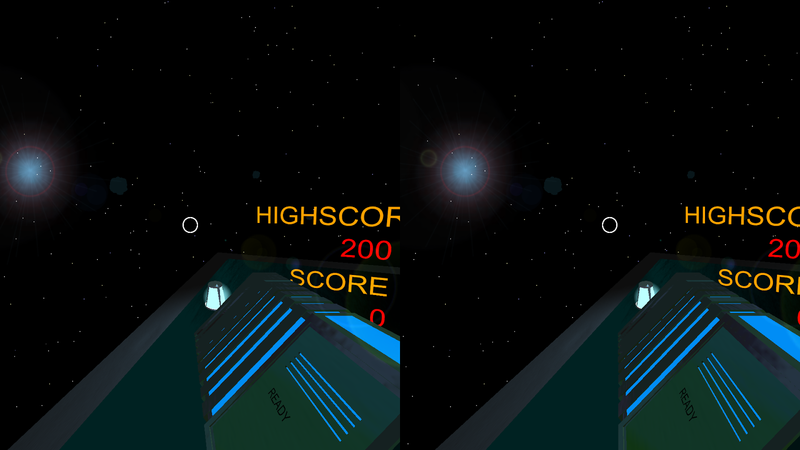 Plasmaroid is an arcade defense game, built for Google Cardboard. You are on a space ship and your goal is to defend it from the asteroids. Shoot them using the plasma cannon and enjoy the virtual reality effect generated by the enviroment.